Charlotte was once home to a branch of the U.S. Mint — and it all started with a North Carolina gold rush. First you strike gold. But you don’t really strike it rich until you can strike coins. That, basically, explains the existence of Charlotte’s branch of the U.S. Mint, which opened on December 4, 1837. It was a long time coming. Back in 1799, there was only one mint, and it was in then-capital, Philadelphia. Then, a little boy named Conrad Reed tripped over a 17-pound nugget in a creek in Cabarrus County. When that nugget was found to be gold, it ceased to serve as the Reed family doorstop and instead inspired prospectors from around the country to descend on North Carolina. 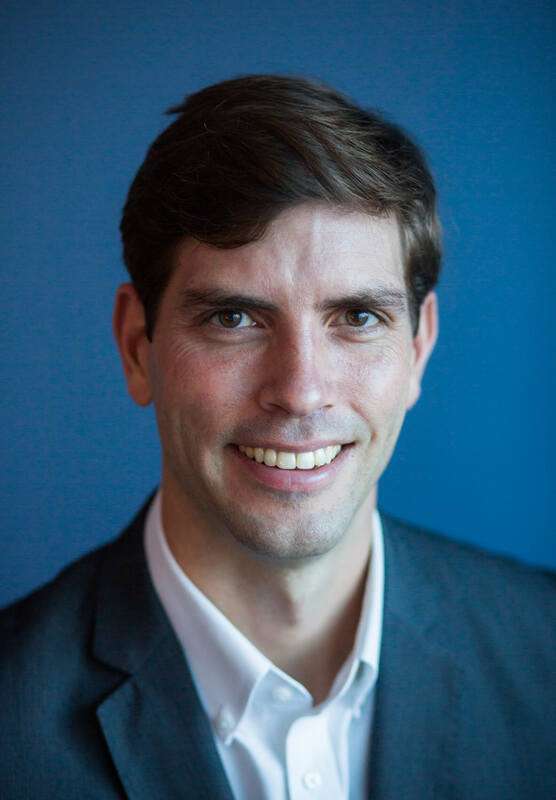 At one point, underground mines honeycombed the area, with some running underneath modern-day Bank of America Stadium and Bank of America’s Corporate Center in Uptown Charlotte. Yes, some of the big banks were literally built on top of old gold mines. All of that gold had to go … somewhere. At first, it went to Philadelphia, but so much was coming in from North Carolina and another gold rush in Georgia that the U.S. Mint couldn’t keep up. Hence, Congress opened new mints in Charlotte (on, wait for it, Mint Street), as well as in Dahlonega, Georgia. North Carolina’s mint was busy striking coins up until 1849, when a much larger gold rush occurred in California, and most miners pulled up their stakes here and headed west. 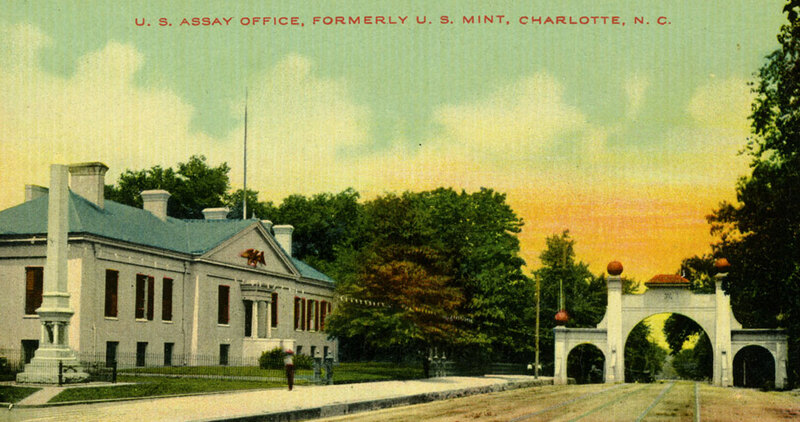 The Confederates took control of Charlotte’s mint during the Civil War, the Union took it back afterward, and the place kept operating as a U.S. Assay Office until 1919. It was eventually moved from its location Uptown to its current home on Randolph Road, where it serves as a branch of the Mint Museum of Art. So what happens when people dig and accidentally unearth the remnants of an old mine in modern-day Charlotte? Why aren’t people going down there to get the rest of the gold? And why did somebody fill one former shaft with old, junked cars? The answers are in this Charlotte-based episode of Away Message, available here or listen below.